You guys get it right? 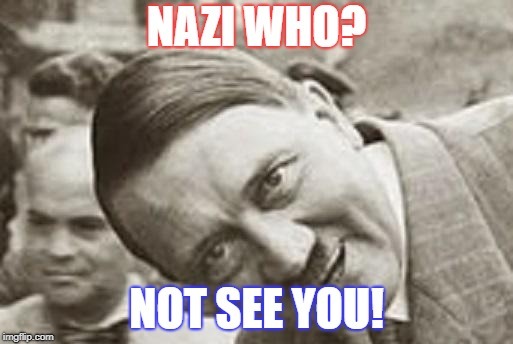 NAZI WHO? NOT SEE YOU!